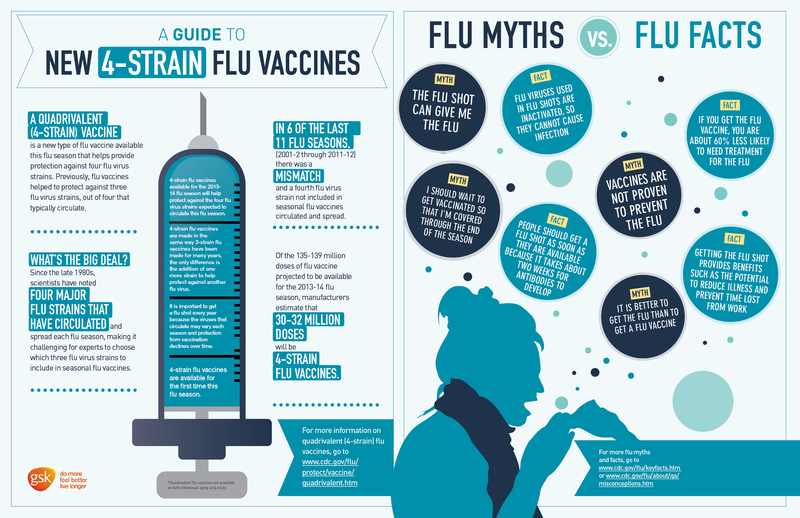 Private Flu Vaccines are back at Gordon 7 Day Medical Centre. Please note that we are still waiting for our government funded flu vaccinations which will be available for eligible patients. or to make a booking to Fight the Flu today on 02 8320 8888. 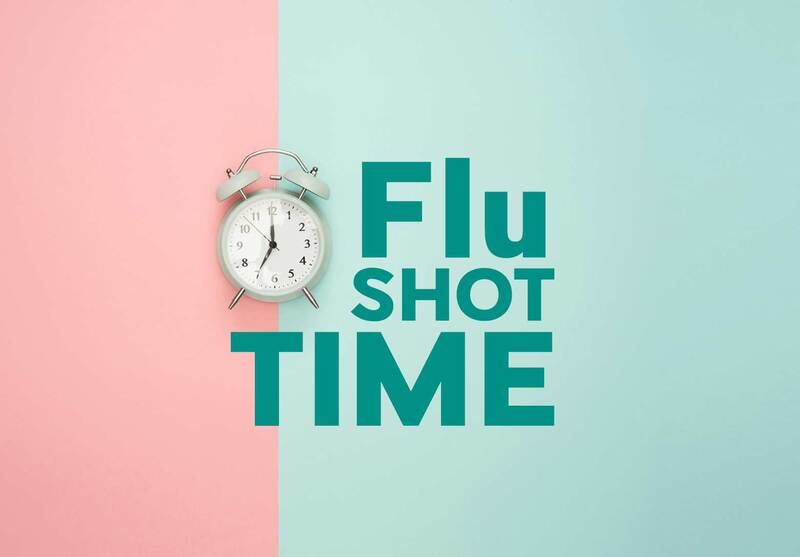 This entry was posted in Practice News and tagged fight the flu, flu shot, flu vaccine, free flu, government funded, private flu, vaccines on April 9, 2019 by Practice Manager.